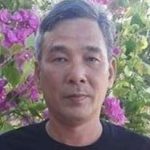 Nguyen Viet Dung, also known as Dung Phi Ho, is a social activist who has participated in protests against Chinese aggression in the East Sea. He was arrested on 27 September 2017 as a part of a wider crackdown on peaceful expression. 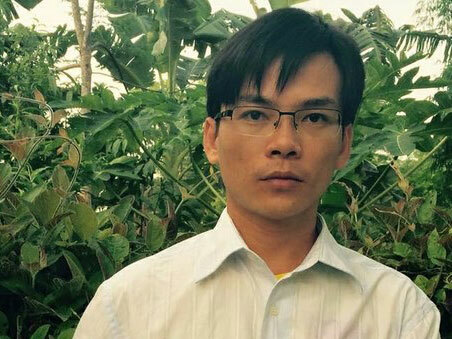 Nguyen Viet Dung was charged for “conducting propaganda against the State”. Nguyen Viet Dung was previously arrested in April 2015 after participating in a rally protesting against the cutting down of trees in Hanoi and charged for “causing public disorder”. Nguyen Viet Dung was a student at Hanoi University of Science and technology, but was expelled in 2006 for criticising government policy.